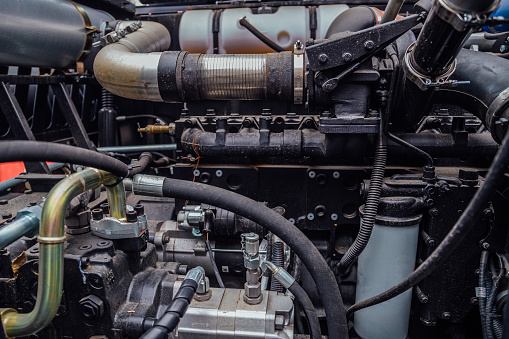 Looking for Cummins diesel repair in Covina CA? You’ve come to the right place my friend. Bender’s Auto Care is the Cummins diesel repair shop you’ve been searching for. Bender’s Auto Care provides Cummins repair you can count on. 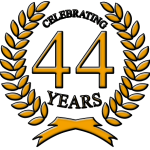 Being in business for over four decades, we truly understand Cummins repair inside and out. Let our ASE certified technicians take care of your Cummins diesel repair in Covina CA. Our auto shop has state-of-the-art tools and technologies to get your issue handled quickly and efficiently the first time. All our work is backed by a 2 year/24,000 nationwide warranty. Rest assured you’re getting the best repairs in the industry when you choose Bender’s Auto Care as your Cummins diesel repair shop. Not only do we provide the best repairs in Covina, but also the best customer service. Check out this Yelp review from one of our customers, Chris D. 5-Stars. “This is your mechanic! Been coming here for years and they always do an excellent job on my vehicles. Recently had some exhaust work done and needed a major job performed which the removal of the exhaust was required only to find out the slip shod work that was performed by the other shop. This is the place to fix other mechanics’ mistakes, mishaps and markups. Their prices are always competitive and reasonable. But the excellent work which they perform, stand by and guarantee is what keeps me coming back! Never settle for less, never go anywhere else, because you won’t have to”. Bender’s Auto Care is open Monday through Friday from 8am-5pm. Give us a call to schedule your appointment, today for Cummins diesel repair in Covina CA. Or schedule your appointment at our AAA approved automotive facility through our convenient online appointment portal, here. We look forward to seeing you soon!